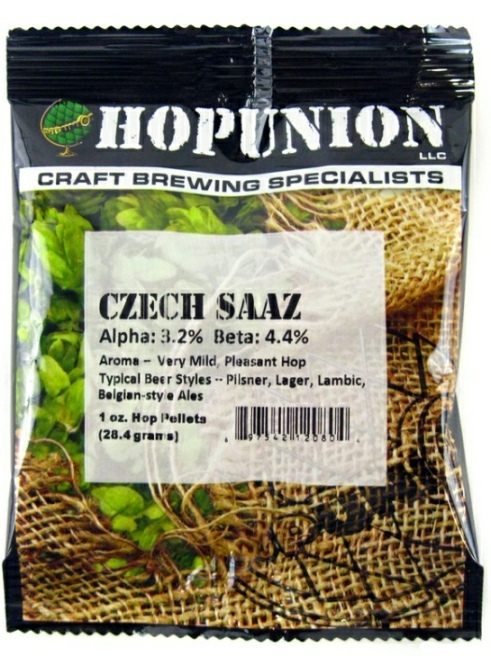 Saaz is a "noble" variety of hops (low in bitterness and high in aroma). Used extensively in Bohemia to flavor beer styles such as the Czech pilsner. When used in beer, the result is a very distinctive flavor which is mild and earthy with an herbal and spicy aroma. Not very effective as a bittering hop.